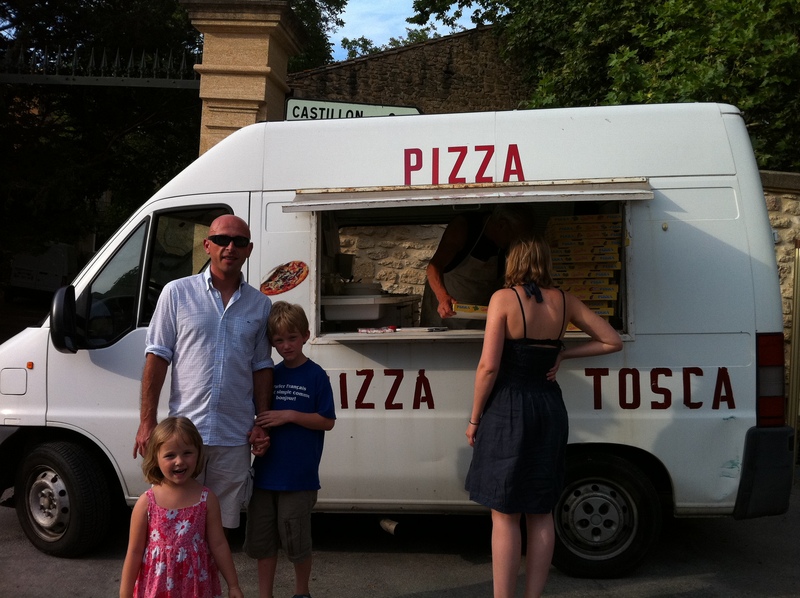 The Camion Pizza trucks come on Wednesday (market day) and Saturday. They are different and you can call and have your order ready and waiting for you to pick up! The Wednesday camion mentioned that we can find him in the next village on Saturdays if we like. How convenient!! That’ll beat Dominos any day of the week!